Around our house we are huge fans of having breakfast for pretty much any meal of the day. Breakfast is such a special meal. It is what gets the day started and it is seriously an important meal at that. If you are one of those that shoots for trying to accomplish a hot, healthy breakfast aside from a cold bowl of cereal then these recipes are just what you may be looking for. Omelets, that’s what I’m talking about. There is nothing like them in the world. So good! 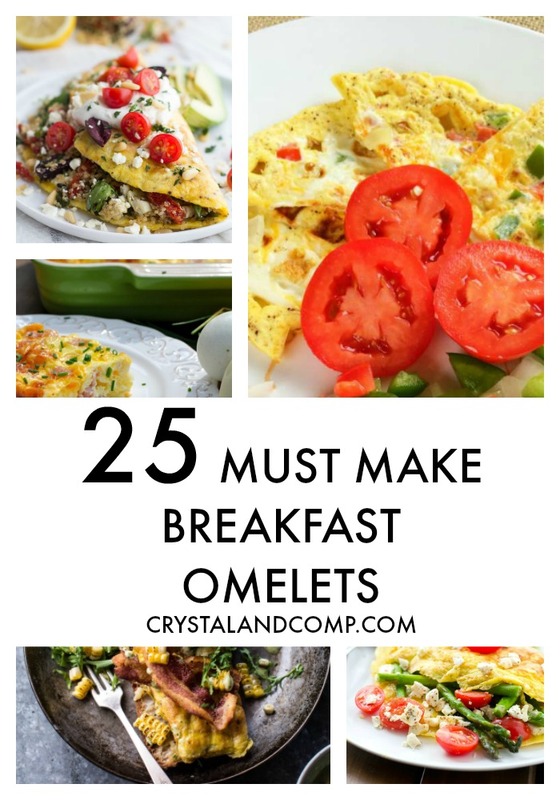 Get breakfast on the table in a cinch without complication with these must make breakfast omelet recipes that define breakfast! And, the next time you’re at the store, grab Nellie’s Free Range Eggs and use them to make your omelets! They are a natural whole food and less than 75 calories per serving. 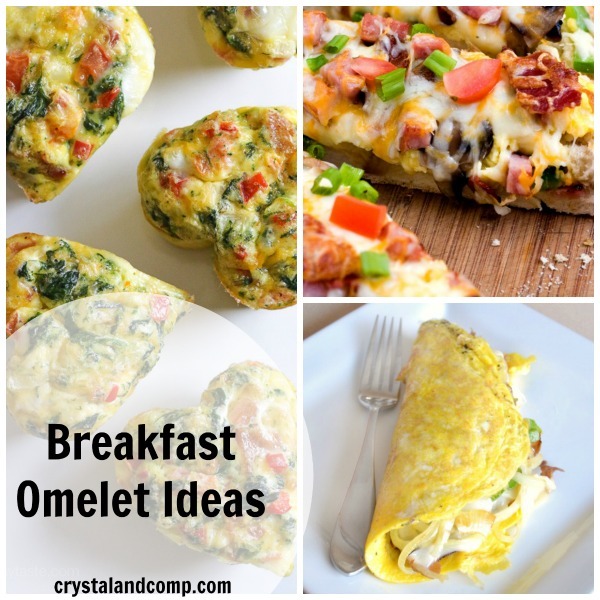 What is your favorite omelet recipe? Share your ideas! Recently we did a segment on our local morning show Good Morning Texas. We shared three delicious meals to make with eggs. Nellie’s Free Range Eggs are top notch! Watch how we use them to make waffle omelets, a delicious egg and hashbrown casserole as well as an egg pizza! And, add even more protein and serve some our favorite yogurt, Stonyfield, on the side! Nellie’s Free Range Eggs and Stonyfield did sponsor the tv segment.